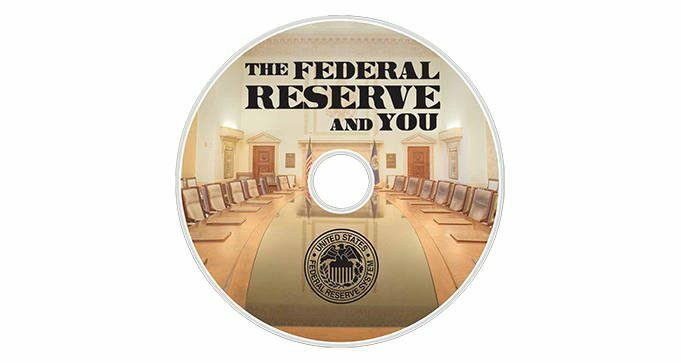 To order a FREE copy of The Federal Reserve and You DVD, fill out the form and submit. Orders are limited to one per name and address. Updated in 2016, The Federal Reserve and You is composed of seven chapters that walk you through the purposes and functions of the Federal Reserve System and give you overviews of the history of central banking in the United States and money and banking. Our on-screen hosts explain it all with the help of detailed animation and interviews with leaders from across the Federal Reserve System. The production is designed to give you maximum flexibility as you use the segments to teach or learn about the Federal Reserve.